Facebook Data Science Team analyse "The Dress"
We have tons of data about what happens during a sale over the course of weeks or months. In some cases, we know second-by-second what’s happening during and after a meeting. We’re building our Data & Analytics team to start mining that data and answer a simple question: why do some deals close and others flop? Imagine what happens if we actually figure it out. That means we know, scientifically, how to have great business meetings and how to close deals. That’s a total a game-changer! 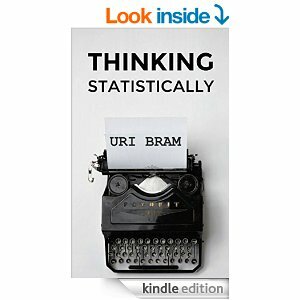 "A truly excellent read and far more fun than a book about statistics has any right to be..."